With the introduction of our 20 Amp Extreme HEI Module, we needed an HEI Cap and Rotor that could withstand the high output. 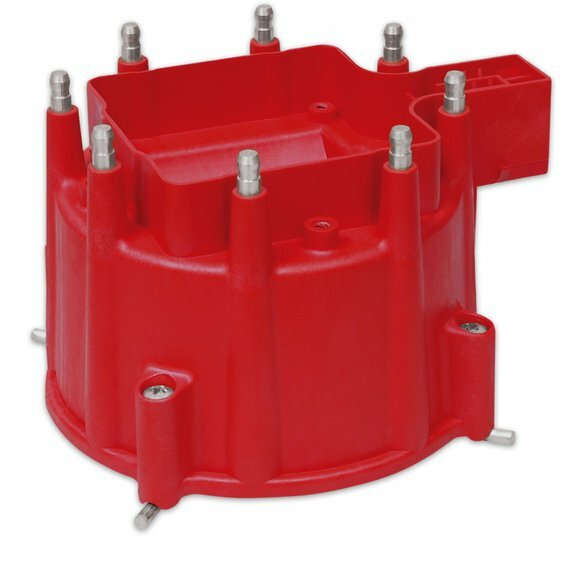 The answer was to mold our own HEI Cap, Rotor and Coil Cover. The Cap and Rotor will fit our HEI Pro-Billet Distributor, PN 8365.